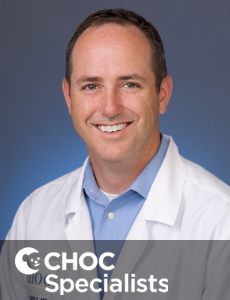 Dr. Timothy Flannery is board certified in pediatrics and pediatric endocrinology who treats kids and teens in Orange County. 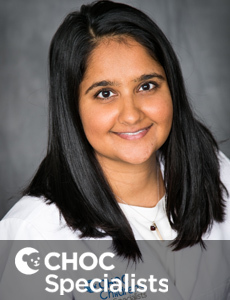 Dr. Daina Dreimane is board certified in pediatrics and pediatric endocrinology who treats kids and teens at CHOC Children's in Orange County. Dr. Kadakia specializes in the diagnosis and management of growth, puberty and bone mineral disorders and in the management of diabetes mellitus. 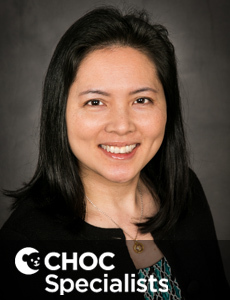 Sarah Hu is a nurse practitioner who specializes in the endocrinology of infants, children and teens at CHOC Children's in Orange County. 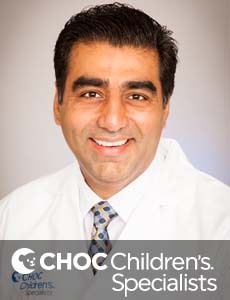 Dr. Amrit Bhangoo is board certified in pediatrics and pediatric endocrinology who treats kids and teens in Orange County. 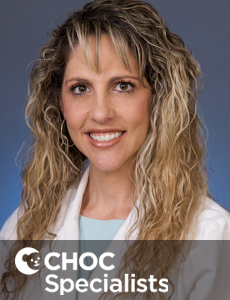 Dr. Christina Reh is board certified in pediatrics and pediatric endocrinology who treats kids and teens in Orange County. 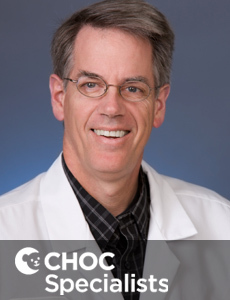 Dr. Daniels specializes in the diagnosis and management of growth, puberty and bone mineral disorders and in the management of diabetes mellitus. 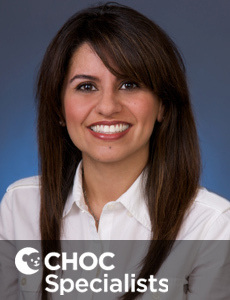 Dr. Nikta Forghani is board certified in pediatrics and pediatric endocrinology who treats kids and teens in Orange County. 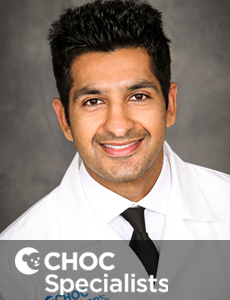 Dr. Ajanta Naidu is board certified in pediatrics and pediatric endocrinology who treats kids and teens in Orange County. Dr. Lien Trinh is board certified in pediatrics and pediatric endocrinology who treats kids and teens in Orange County. 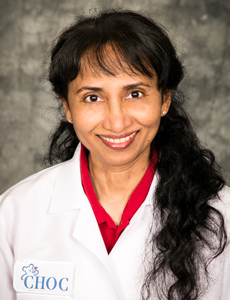 Dr. Himala Kashmiri is board certified pediatric endocrinologist who treats the full spectrum of endocrinology disorders in kids in Orange County. 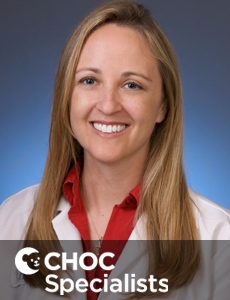 Keirsten Montgomery is a certified nurse practitioner who specializes in caring for kids with endocrinology disorders at CHOC Children's in Orange County. 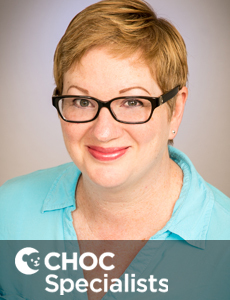 Francoise Sutton is a nurse practitioner who specializes in the care of endocrinology disorders in kids at CHOC Children's in Orange County. 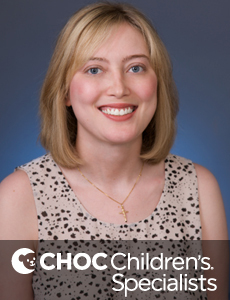 Sandra Preasmyer is a nurse practitioner who specializes in caring for kids with endocrinology disorders at CHOC Children's in Orange County.